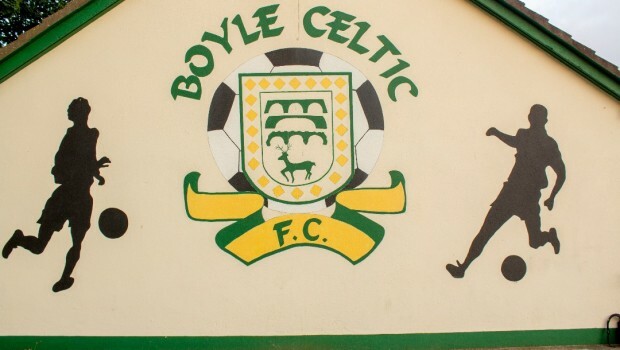 Boyle Celtic Under 16’s are in action this evening Monday April 1st. They take on Strand Celtic in a Division One game. Kick off is at 7.30pm in celtic Park. It would be great to see as much local support at the game as possible.